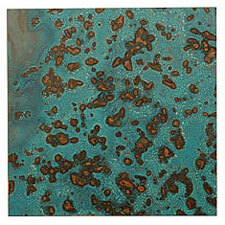 Lillypilly's anodized aluminum sheets and discs are a playful addition to your metal working collection. 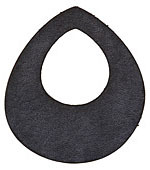 It is an incredibly durable, lightweight metal due to the electrochemical anodized finish. 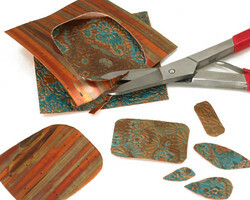 They're a great medium for cutting out shapes and punching holes and designs. 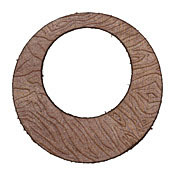 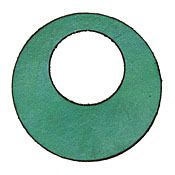 Once you have cut or punched holes in your piece, smooth the edges with a file, fine sandpaper or run in your tumbler. 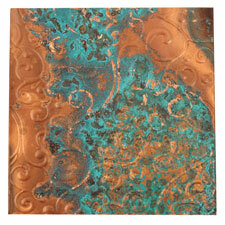 Lillypilly Azul Scrolling Vine Embossed Patina Copper Sheet 3"x3", 36 gauge BACK IN STOCK! 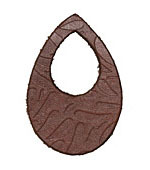 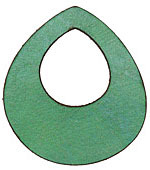 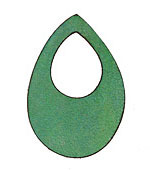 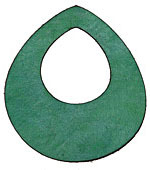 Lillypilly Assorted Leather Mini Teardrop 6x10mm BACK IN STOCK! 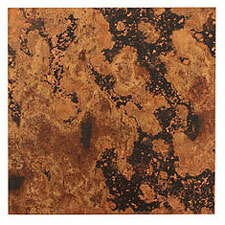 Lillypilly Mystic Topaz Patina Copper Sheet 2"x10", 36 gauge BACK IN STOCK! 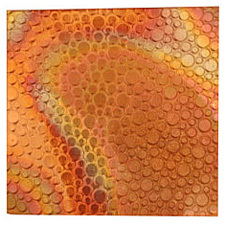 Lillypilly LBB Leather Mini Assorted Flowers 12mm BACK IN STOCK! 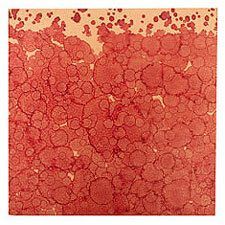 Lillypilly LBA Leather Mini Assorted Flowers 12mm BACK IN STOCK! 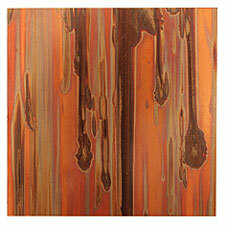 Lillypilly Azul Psychedelic Embossed Patina Copper Sheet 3"x6", 36 gauge BACK IN STOCK! Lillypilly Black Anodized Aluminum Disc 25mm, 22 gauge BACK IN STOCK! 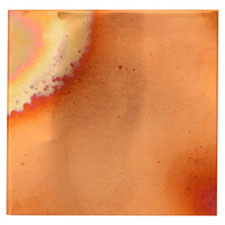 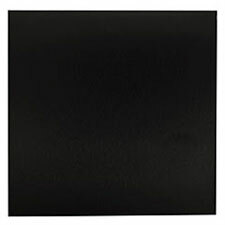 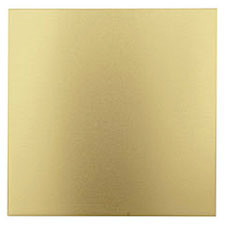 Lillypilly Red Wine Patina Copper Sheet 3"x3", 24 gauge BACK IN STOCK! 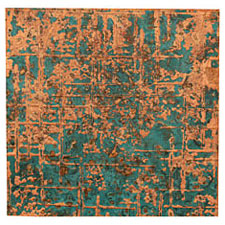 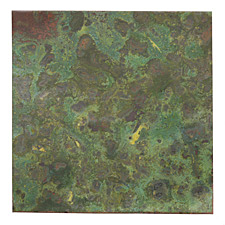 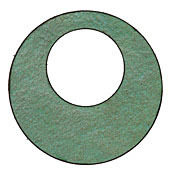 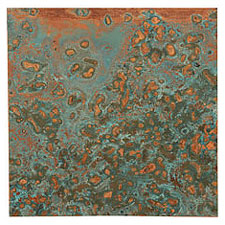 Lillypilly Azul Patina Copper Sheet 3"x3", 36 gauge BACK IN STOCK! 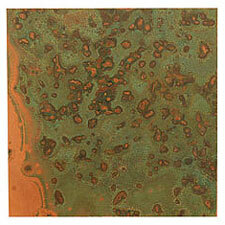 Lillypilly Flamed Patina Copper Sheet 3"x3", 36 gauge BACK IN STOCK! 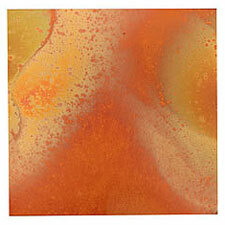 Lillypilly Red Sweet Bird Anodized Aluminum Disc 25mm, 24 gauge BACK IN STOCK! 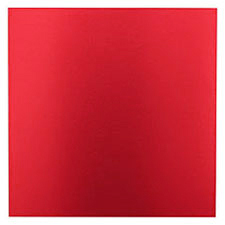 Lillypilly Red Anodized Aluminum Sheet 3"x3", 24 gauge BACK IN STOCK!